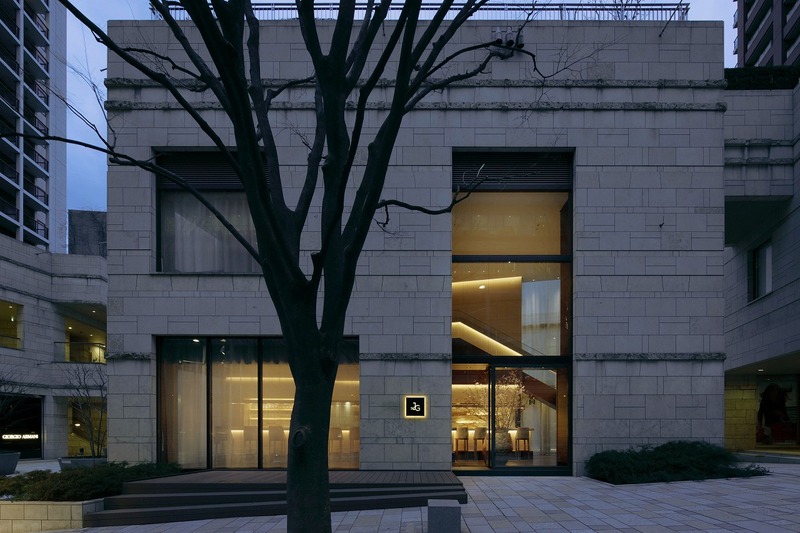 Jean-Georges Tokyo, run by chef of modern French cuisine Jean-Georges, is being restructured. 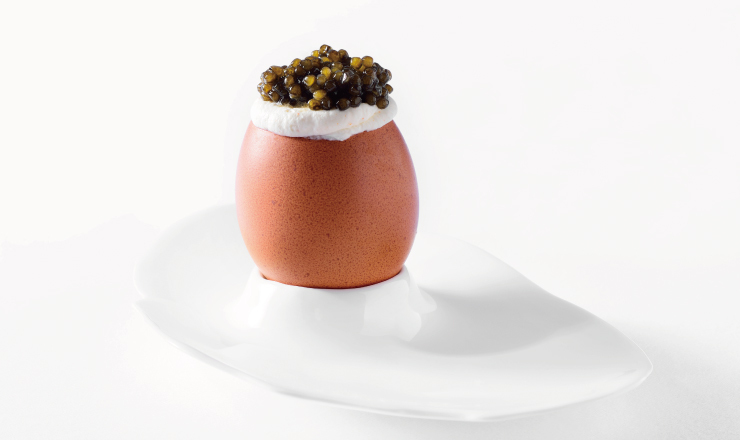 Jean-Georges Tokyo opened in 2014 and has continued to hold one star for four years in a row in Michelin Guide Tokyo. The restaurant is different from classic French cuisine, instead serving up a modern French selection made with a variety of flavours and textures from vegetables, fruit extract and herbs, each item featuring at their own temperature. The restaurant interior is built to look like a stylish house. 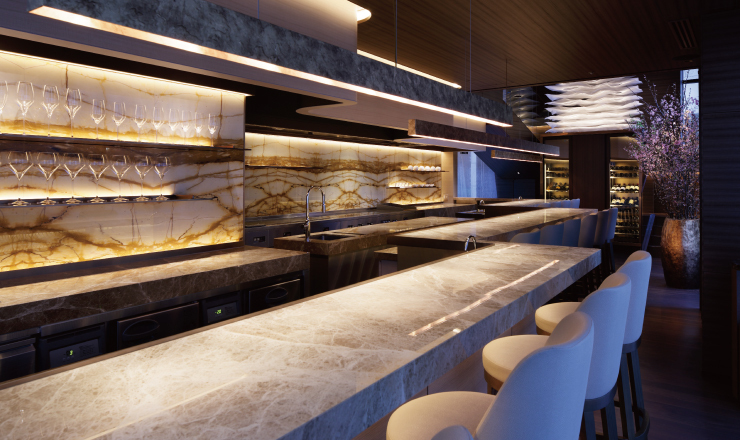 The first floor is has a lively feel with 14 counter seats while the second floor has 20 tabe seats and private rooms. The new Jean-Georges Tokyo is introducing three new faces that have been trained by Jean Georges himself. Mr.Mochizuki is the executive chef who has worked as a chef at Union Square Tokyo and Terres de Truffes, Tokyo. The chef de cuisine is Mr.Toi, who has displayed his skills as sous chef at the Tokyo branch since its opening. Finally, Mr. Nakasato will work as the manager, who is skilled in language and has a wealth of restaurant experience and knowledge. The three of them will work together to create the kind of restaurant appeal you can only get in Tokyo. A separate 10% service charge will be applied. *Management will be carried out by NOVARESE Inc. until August 31. Enjoy sushi and teppanyaki in the middle of the night at Roppongi’s hidden restaurant “atelier Morimoto XEX”!